Welcome To The 2014-15 Wrestling Season. BE PART OF THE TOUGHEST SPORT IN TOWN! 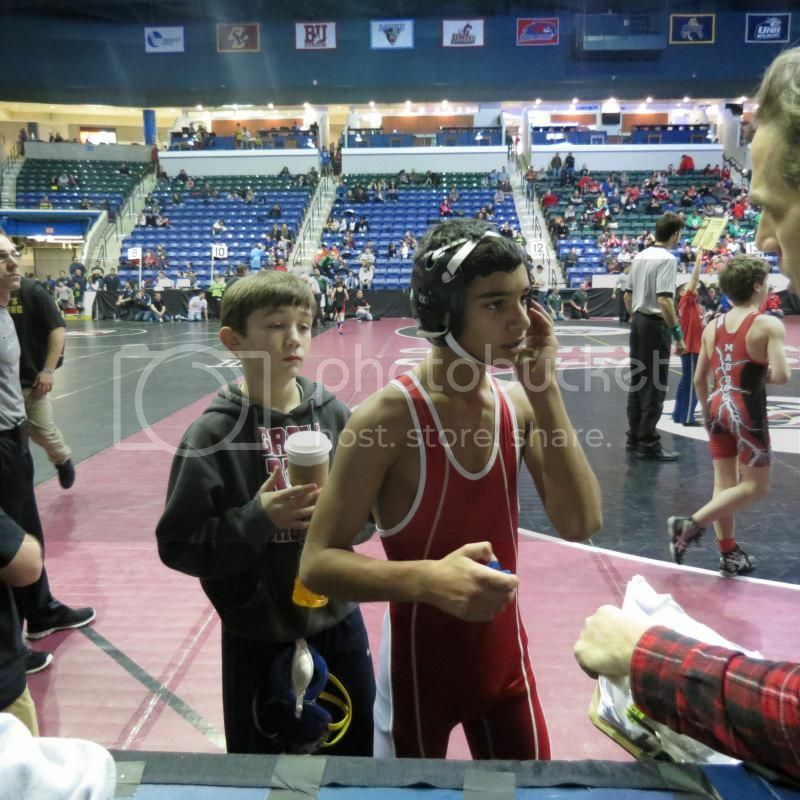 The Westford Youth Wrestling Program is open to all kids in grades 3-8. No experience is required. Instruction throughout the program will emphasize basic wrestling techniques and skills. Wrestling is a “building block” sport. Developing strong basic skills is crucial in order to master more advanced techniques.